Specialising specifically in Malta holidays for many years; Chevron are experts at giving tailored choices to the islands of Malta and Gozo. Whatever you are looking for, however long you want to stay, we are sure to find you exactly what you need. 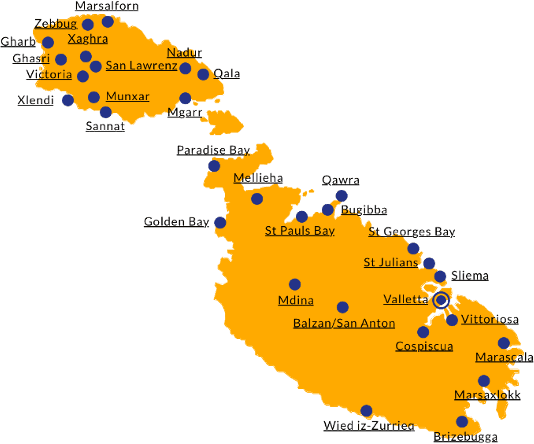 Explore the map below and find out more about some of the popular resorts in Malta and Gozo - Go Explore! VALLETTA will be hosting the title of European Capital of Culture in 2018! Malta - Something for everyone! View some amazing aerial footage of Gozo! 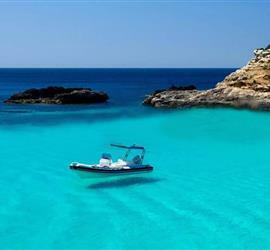 Find out why it is your time to visit Malta.